The Rose women’s tennis team plans ahead for a promising season even after losing their top two players from last season, Gabby Khoury and Emily Clark.These players helped them to win almost all of their regular season matches, but they still hope for a great season. Even with only three upperclassmen of the top eight, the team still plans on doing big things this season. The tennis team has started out the season strong by winning the first three out of five matches, including school rival DH Conley. The team is excited that they have started strong. Considering they are working mainly with underclassmen, it has paid off for them so far. Although these are not just any underclassmen, these particular underclassmen girls have been working as hard as they can to help out the team throughout this year’s season. One of the leading underclassmen this season is freshman Martha Ann Williams. “I have never thought that hard about playing tennis competitively after high school even though a lot of people have told me that I should,” Williams said. Even though she is only a freshman, she still hopes to help lead the team as far as she can. She is the number two player on the team, which is very promising because she is only a freshman. “I guess my season goal this year is to improve and win as much as possible,” Williams said. Another one of the underclassmen playing in the top eight is sophomore Sarah Ashley Joyner. She says that the team is starting out strong, but they are trying to fill a hole that was left when their top two players left for college. 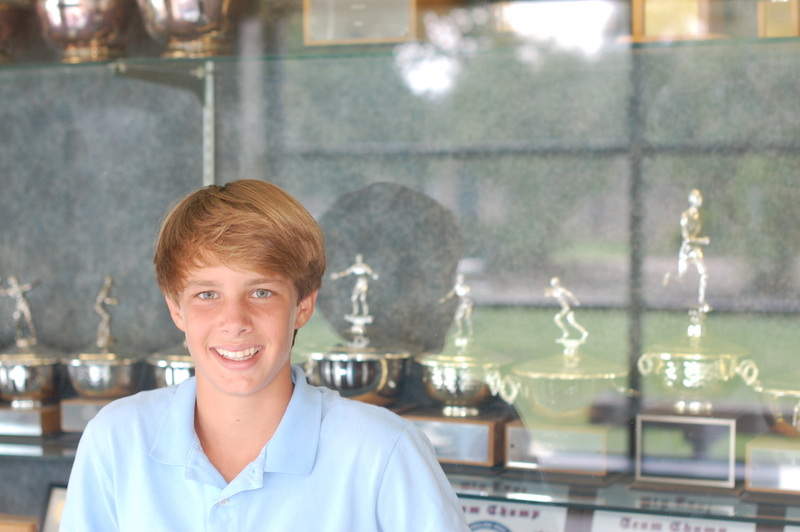 “I have only been playing tennis for two years but am already on the varsity team,” Joyner said, “and plan to keep getting better”. She keeps on trying to improve even though she does not plan on playing competitively after her high school career is over. Along with Joyner and Williams there is another underclassman who has made her way to the top eight on the team. This is freshman Breanna Alligood. Alligood may be a familiar name in the halls of Rose because Alligood has an older sister who is a senior at Rose, Madison Alligood, and she also plays for the tennis team. Breanna is hoping to surpass her sister and still help the team in all of its matches. “My season goal for this year is to move up in my rankings,” Alligood said. As the season gets started up, the girls are planning on getting better and plan to keep winning their matches. The returning members are planning on helping their younger players adjust to the high school experience and the life of competitive tennis. 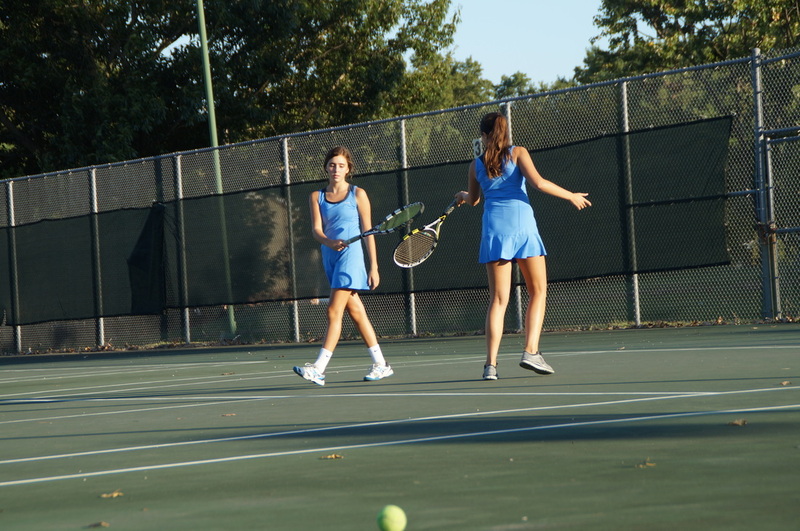 The girls tennis team is hoping on finishing where they left off last year… winning.